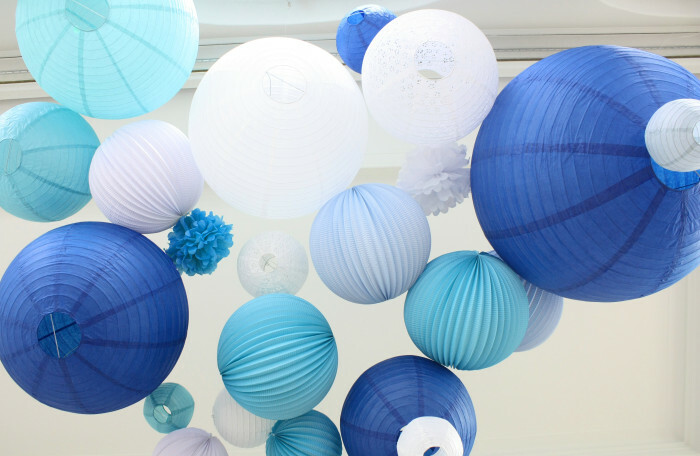 Do you know the best place to shop your wedding or party decor ? 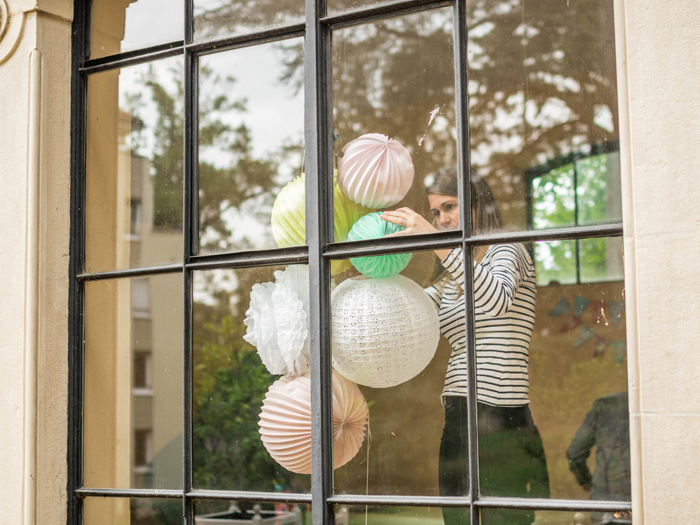 Our store of course (duh!). 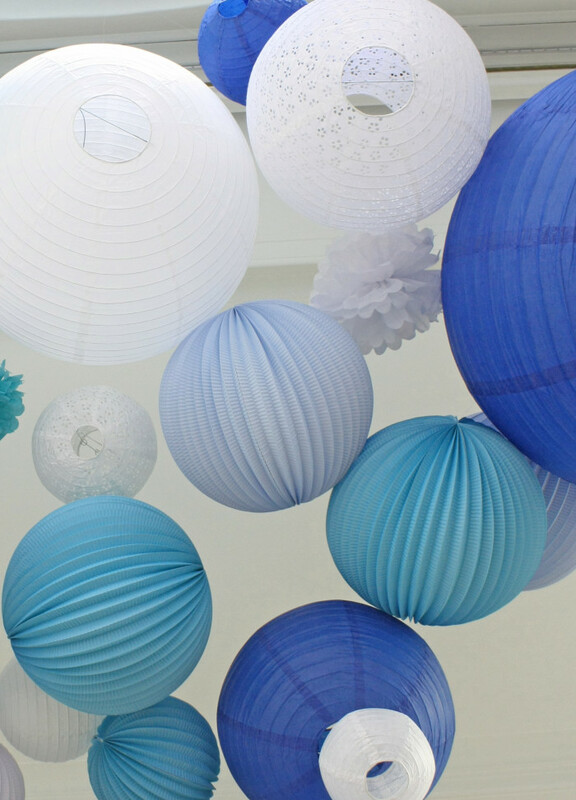 We’re not kidding, your will find in our boutique the cutest paper lanterns for your wedding or most elegant paper decorations for your birthday, wether it takes place in a tent, a garden or a castle. 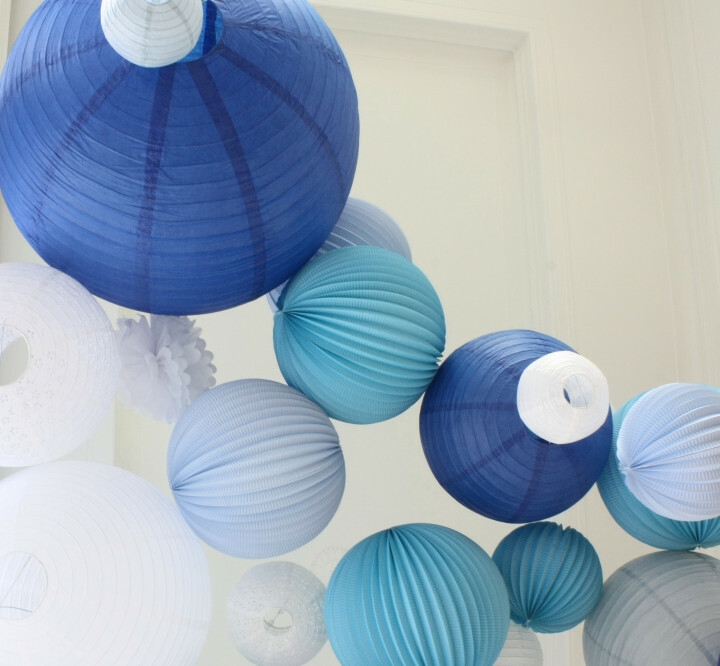 How to hang all these beautiful paper lanterns in your venue ? 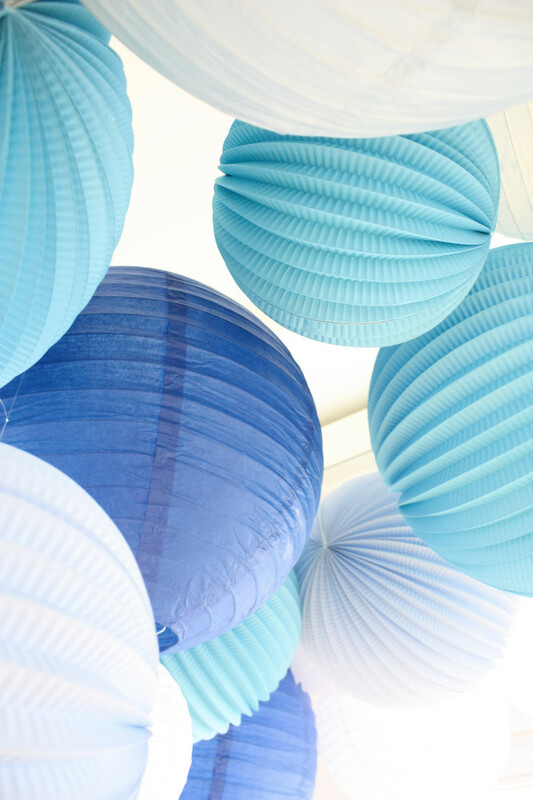 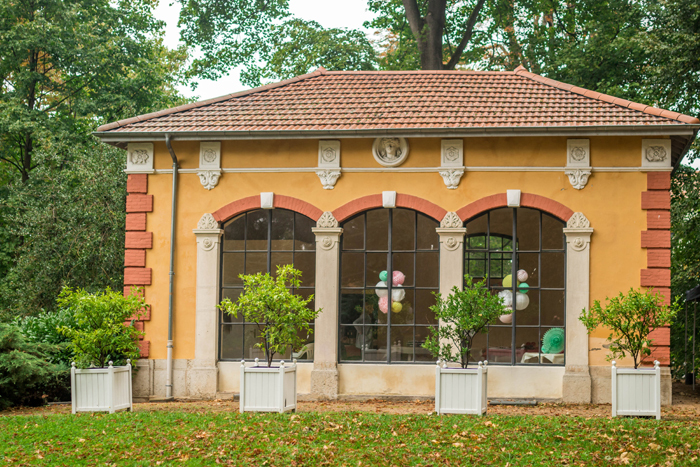 If you are not familiar with it, you need to get as much details as possible on your venue. 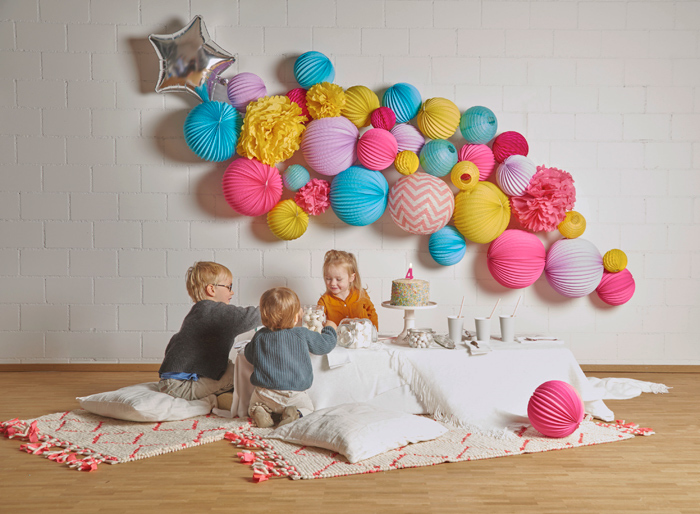 Does it have beams, hooks or a structure you can hang your decorations to? 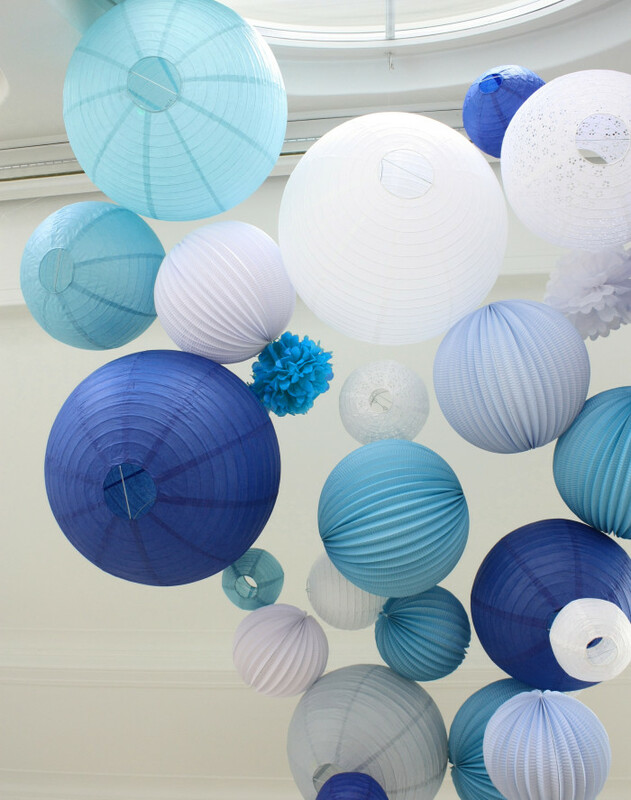 Think also of windows that can generally be used to hang lanterns or paper fans. 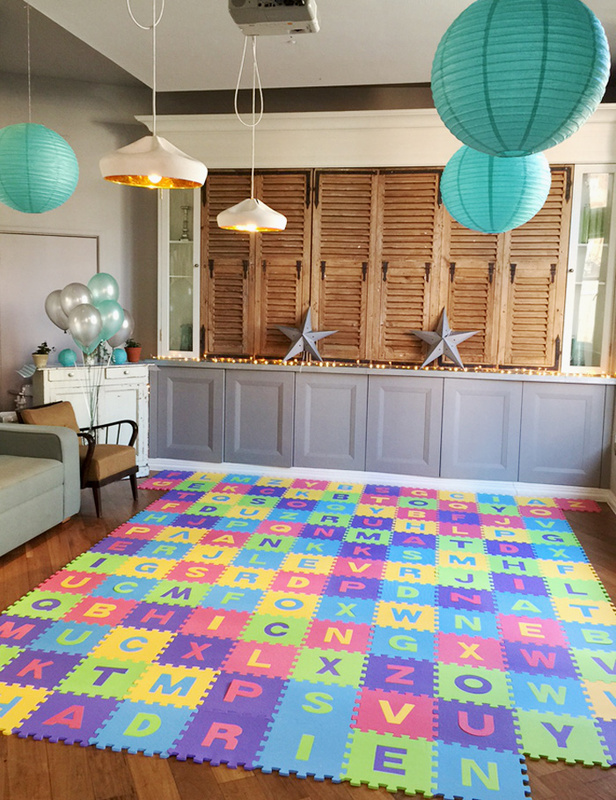 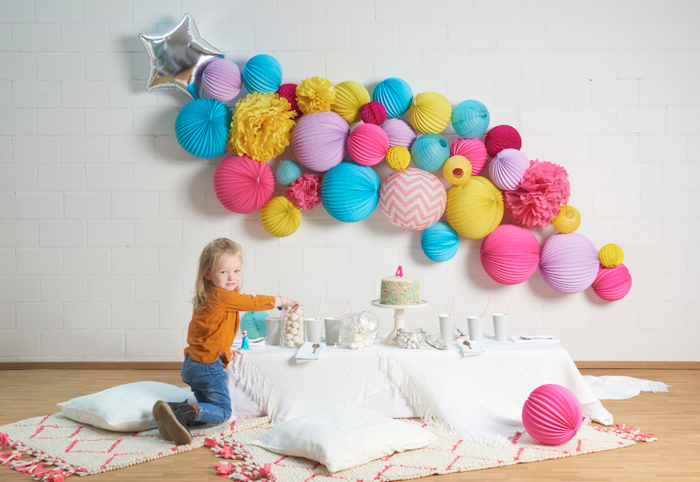 You will find in this blog many decoration ideas, but feel free to reach out to us if you need consulting, we’ll be happy to help! 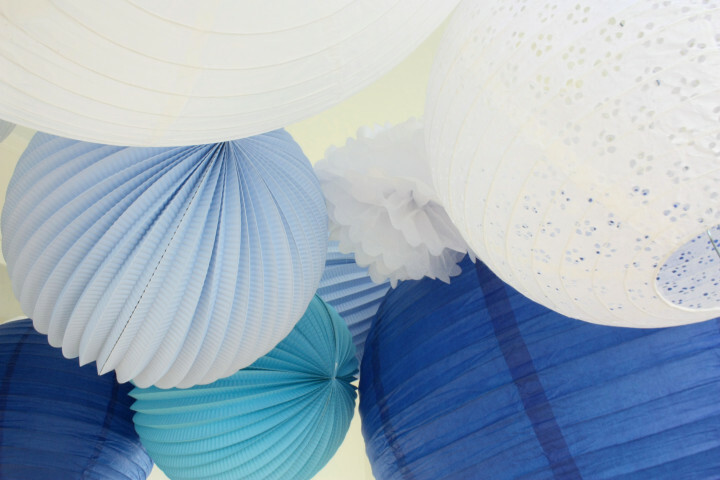 Shop your wedding paper lanterns in our store ! 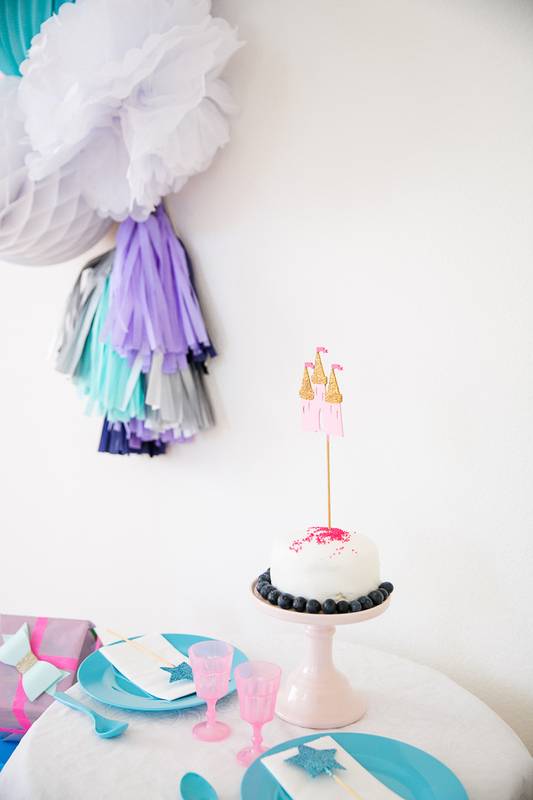 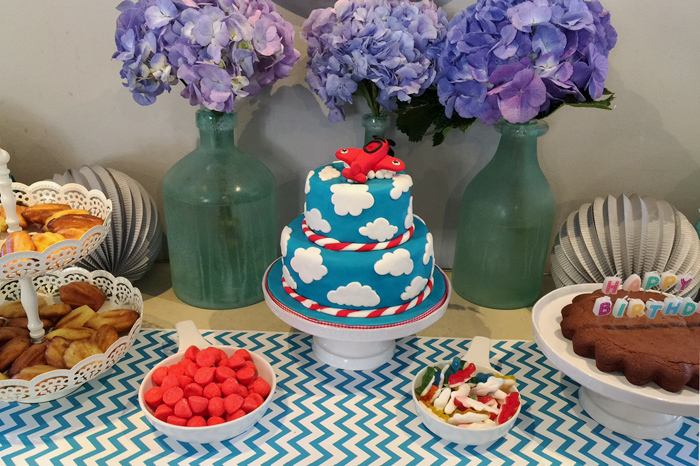 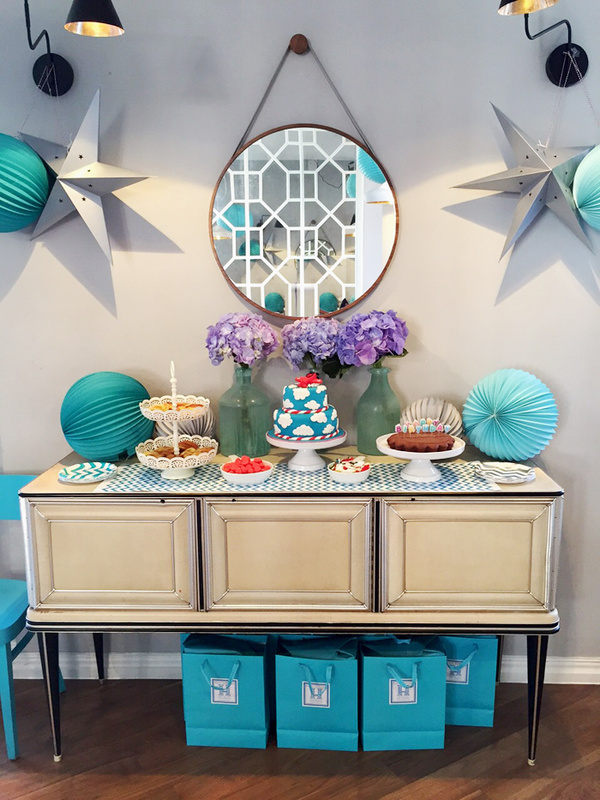 How cute is this sweet little kitten party for Lila’s 8th birthday?! 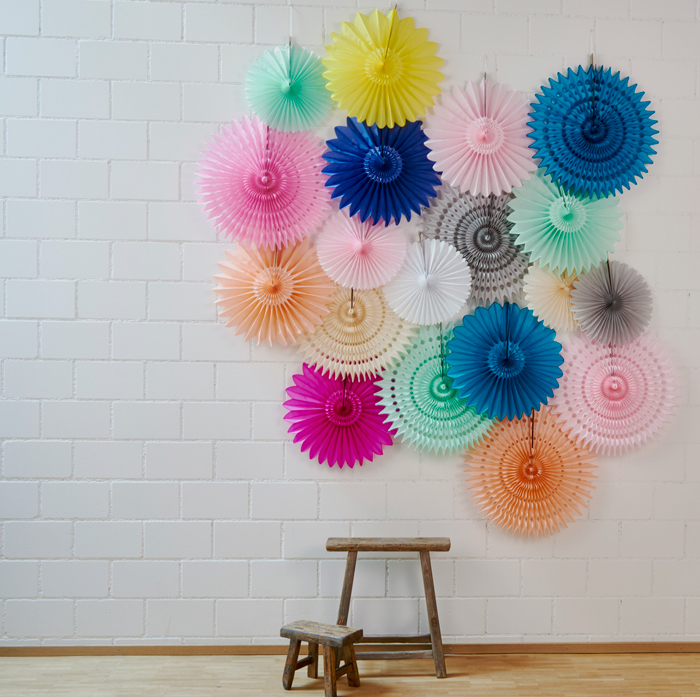 A great idea to borrow? 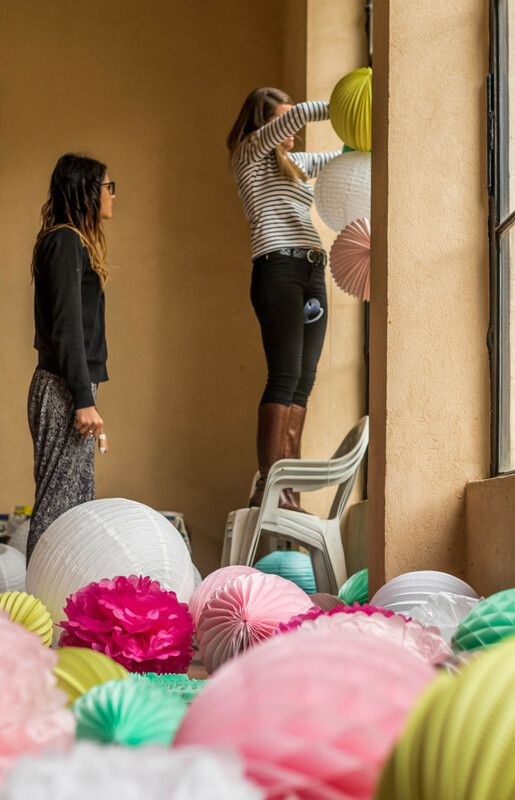 Hanging a long paper lanterns garland to the top of a window for a gorgeous soft glow. 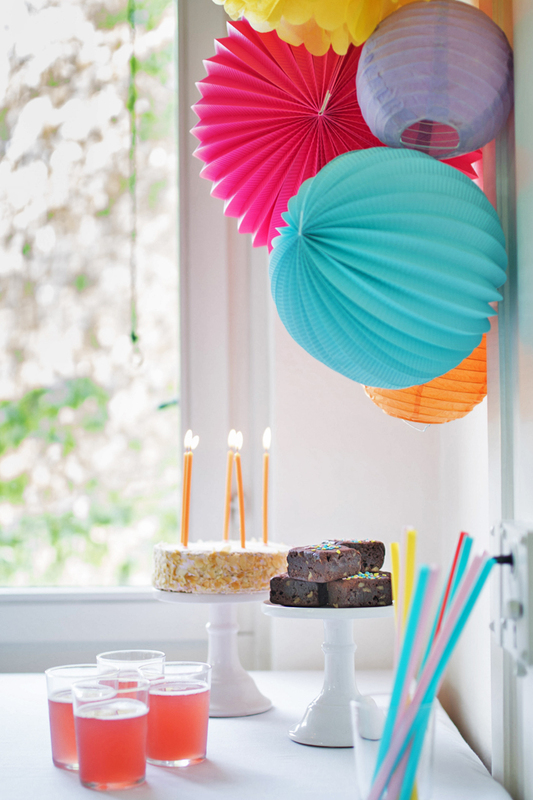 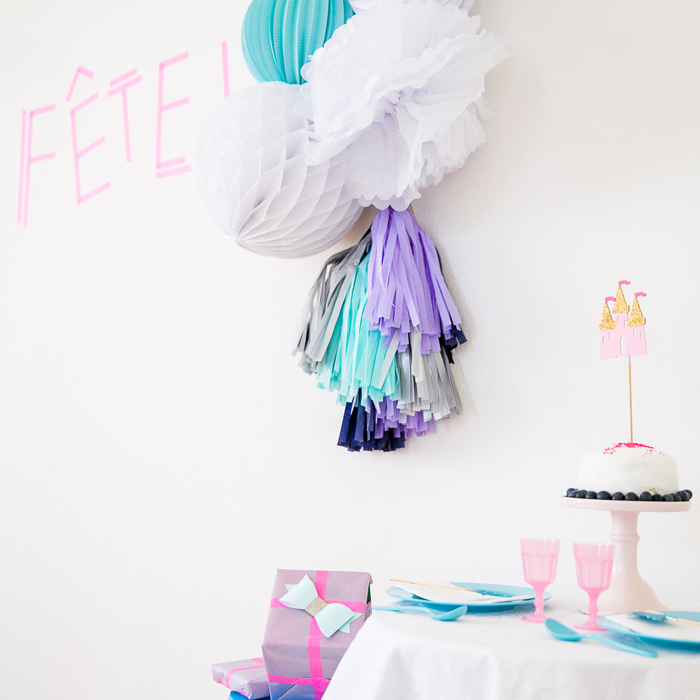 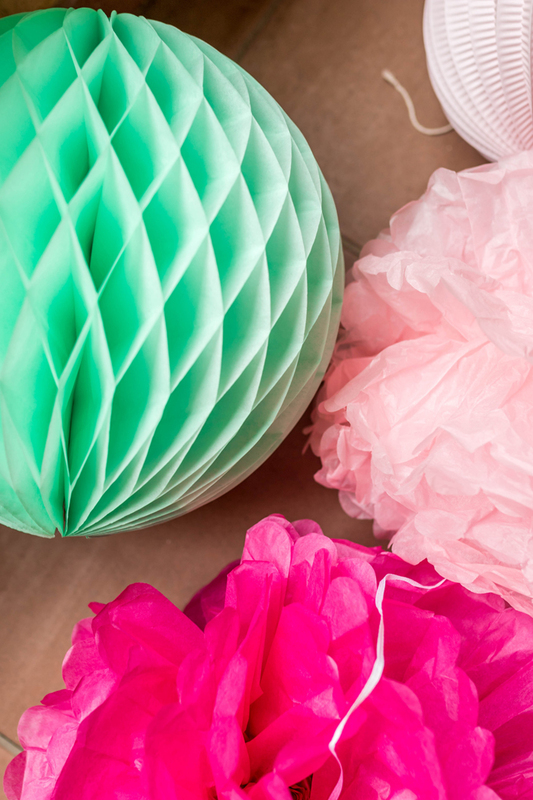 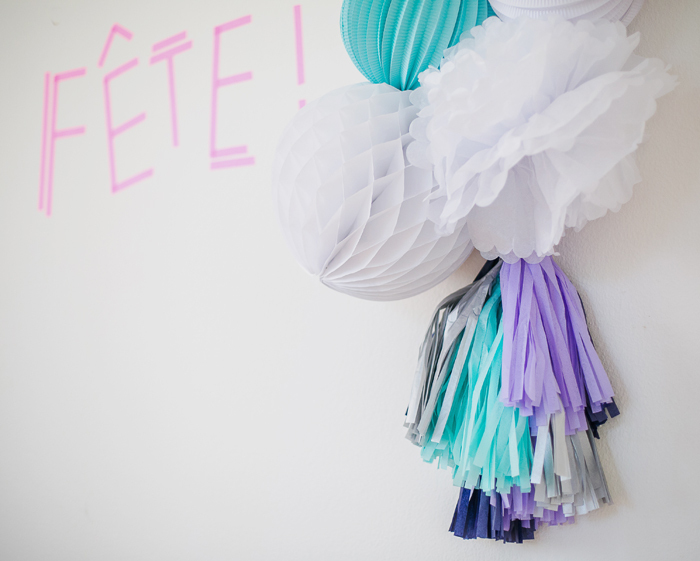 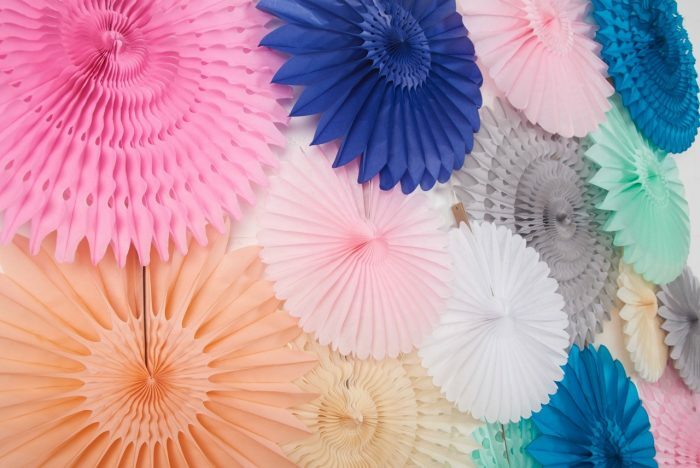 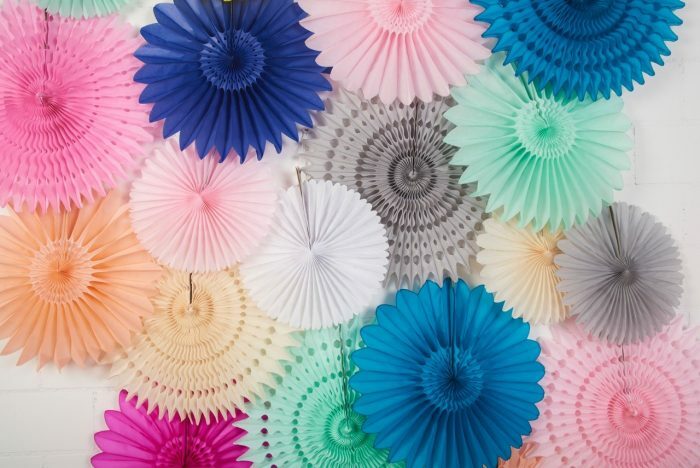 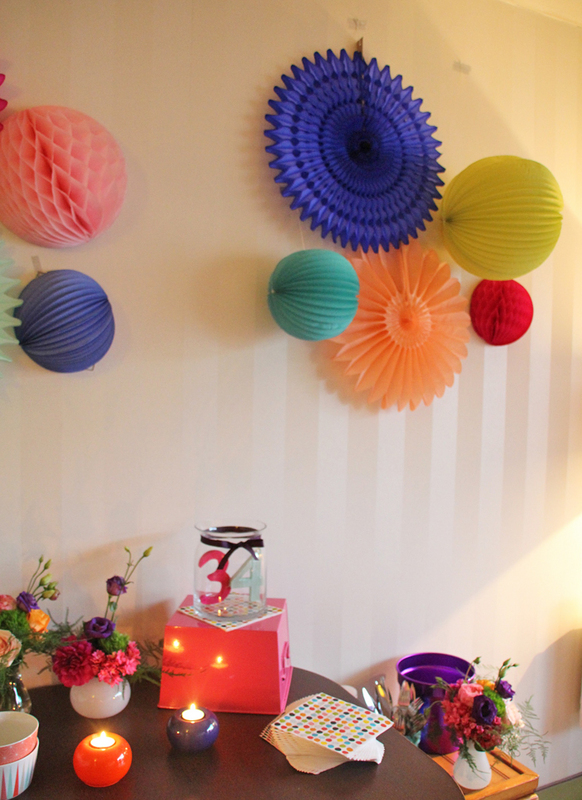 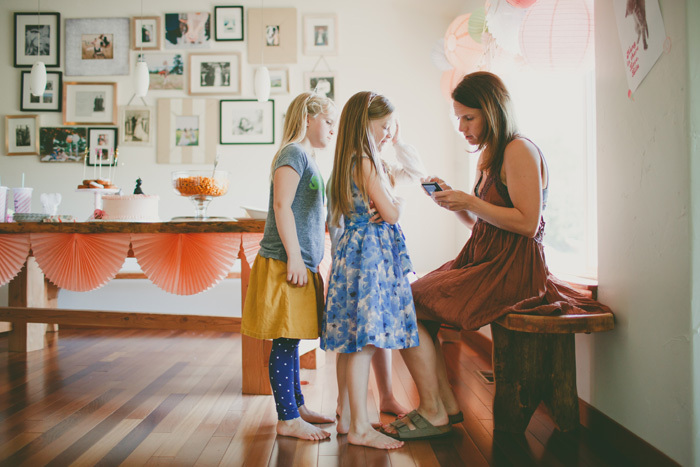 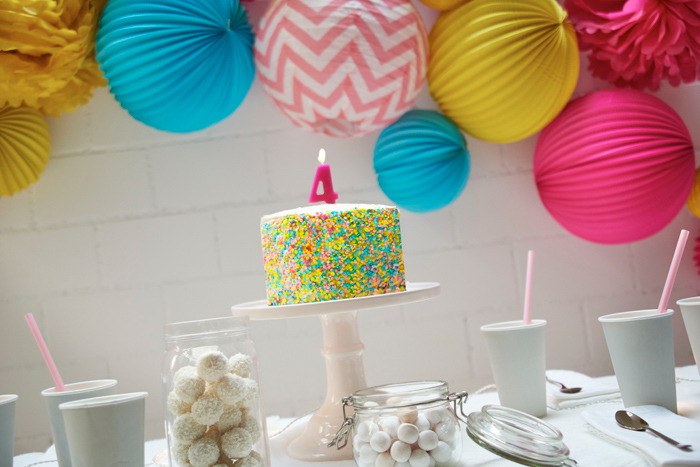 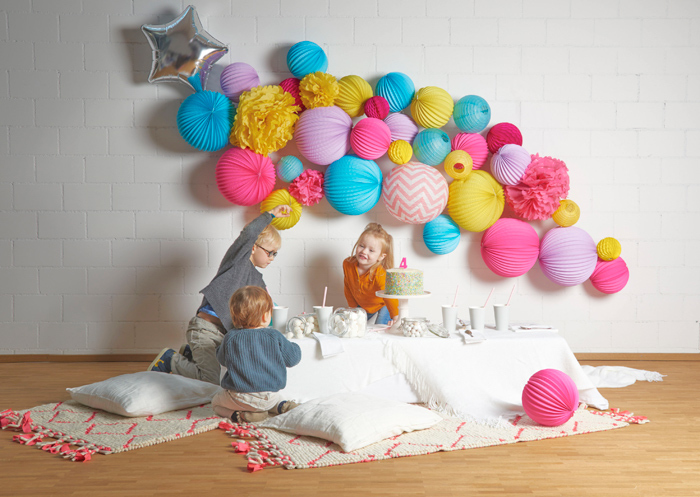 Check out our store to shop cute paper lanterns and paper decorations for your next kid’s party! 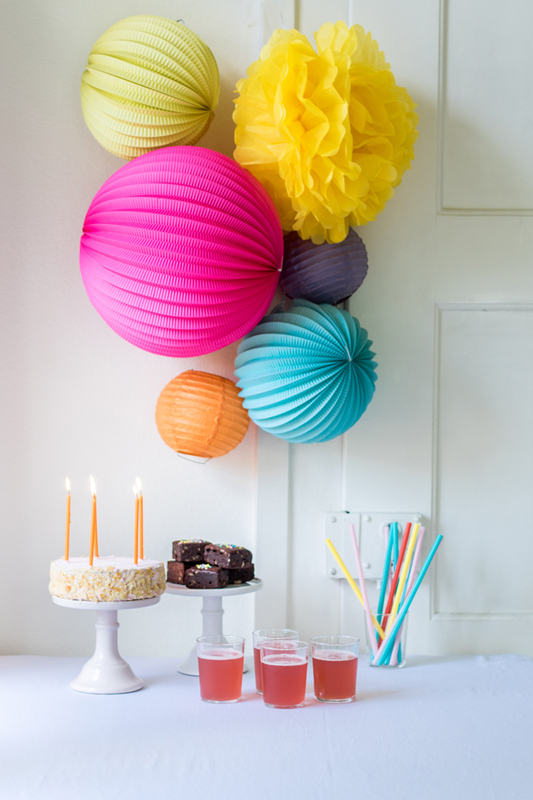 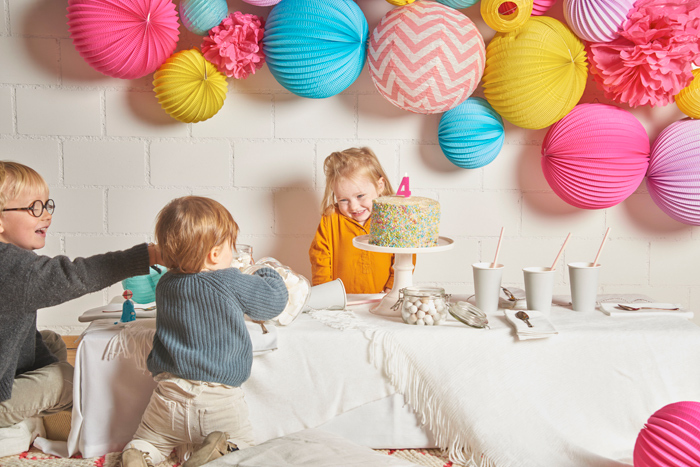 Please welcome “Pop Party”, our new paper lanterns kit especially designed to brighten your next birthday party, dinner with friends and any other celebration! 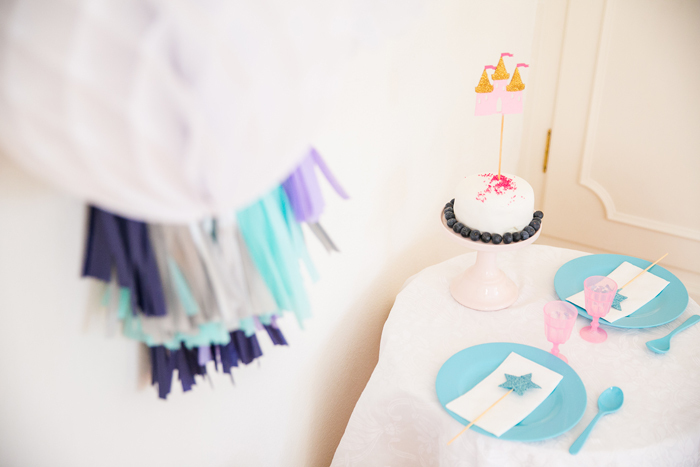 Talented photographer Julie Abreu treated us with some amazing pictures of our newbie! 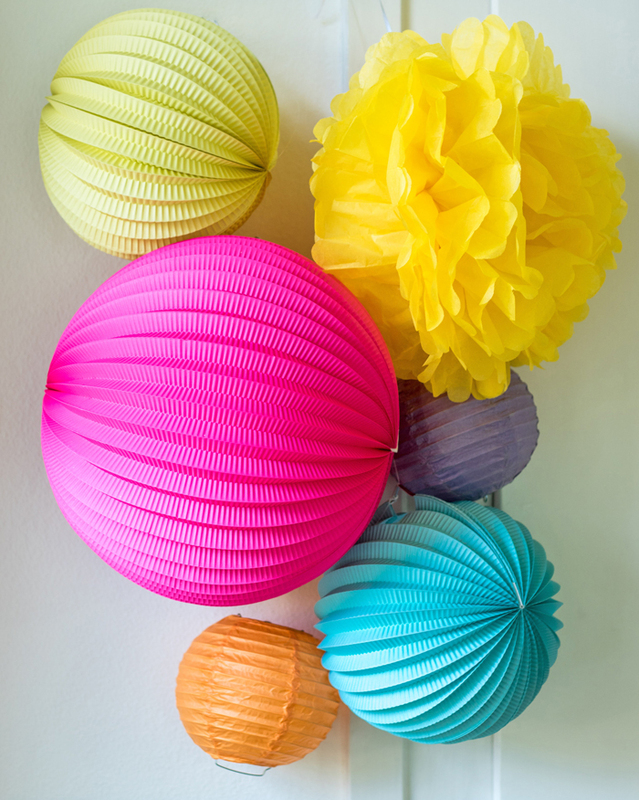 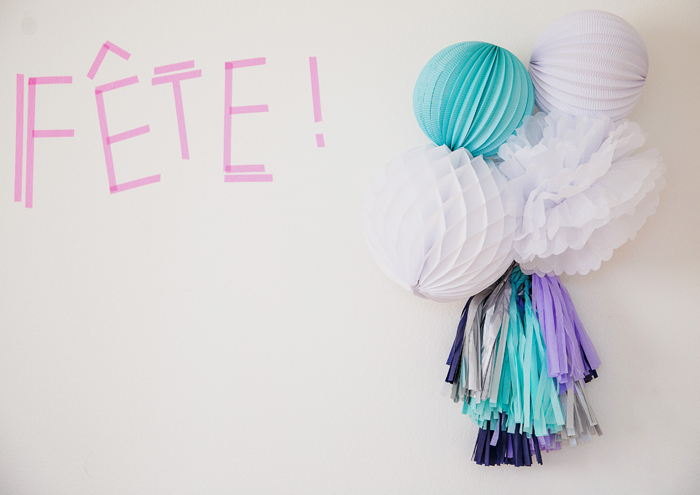 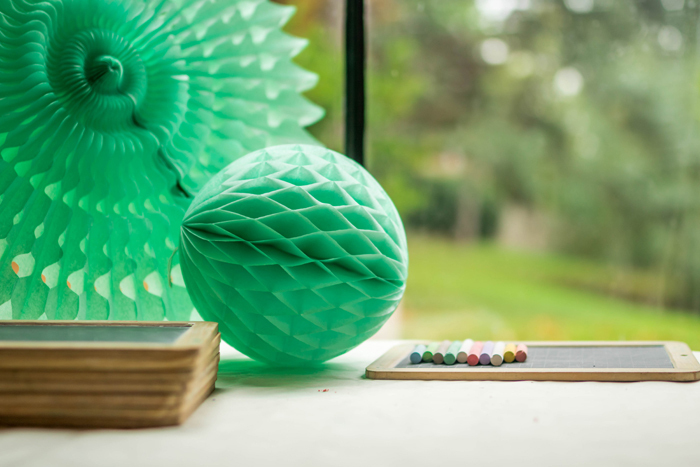 This kit contains a group of paper lanterns and pompoms. 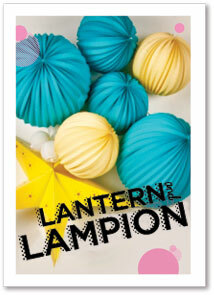 We have also add for you an hook & nail and string to hang the lanterns. 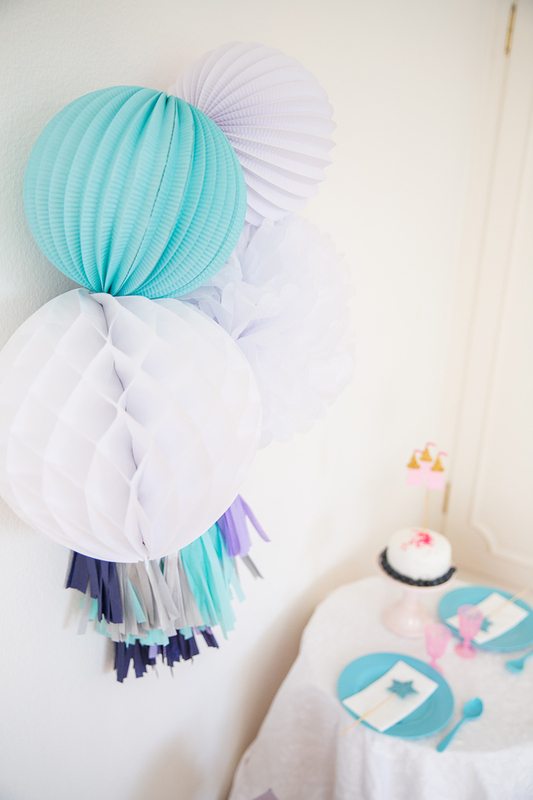 Yes, we did fall for the lilac, aqua and silver color scheme (under the “Let it go, let it go” influence we guess ! 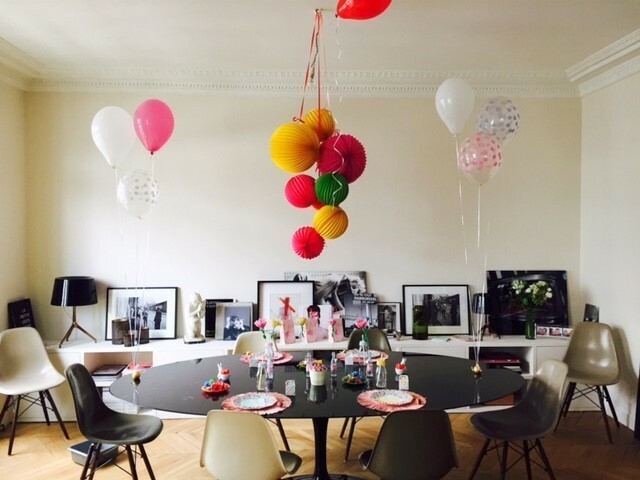 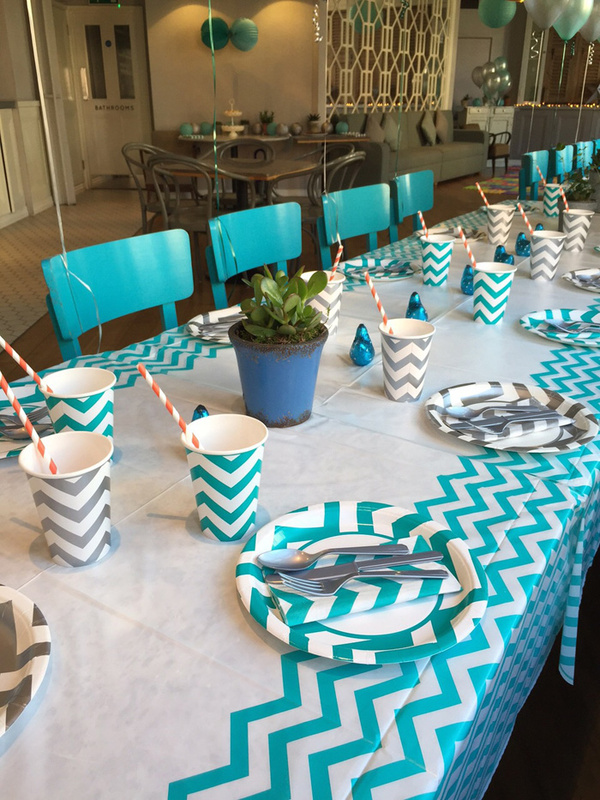 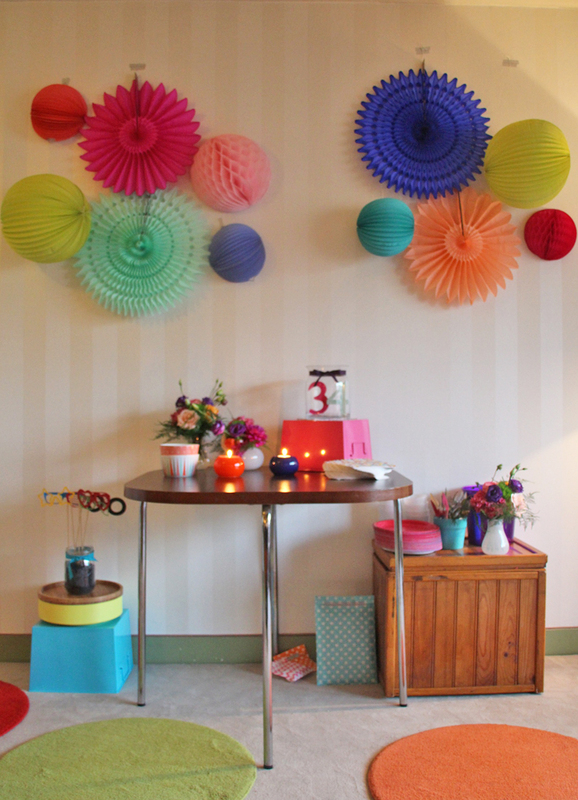 )… and we came up with a nice birthday/ tea party set up ! Tested by little girls who definitely went for it with big “wowwwws” and “prettyyyyy!”. 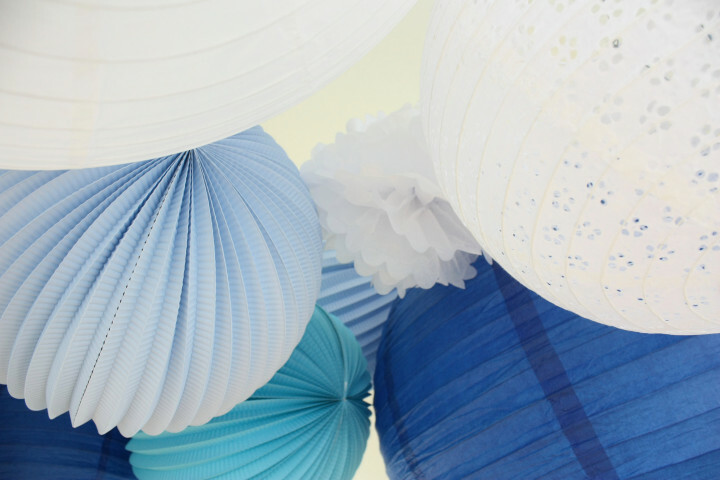 We had fun with accordion paper lanterns 30cm in white and ice cube colors, a honeycomb ball 35cm in white, and a white pompom. 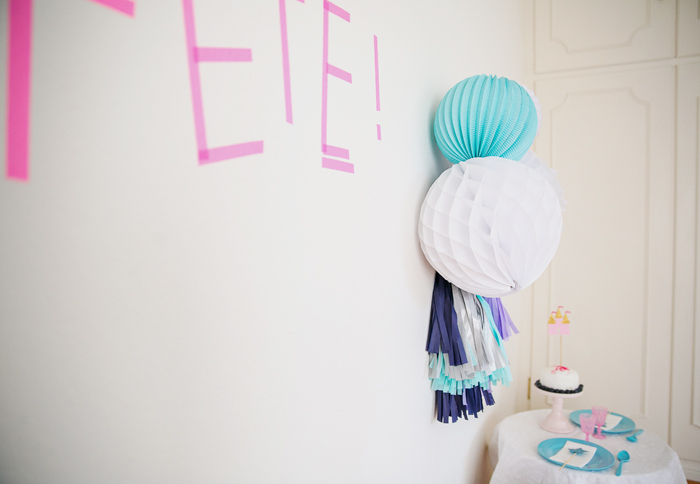 And to give a fun finish to the grouping, we masking-taped one of our tassel garlands under it. 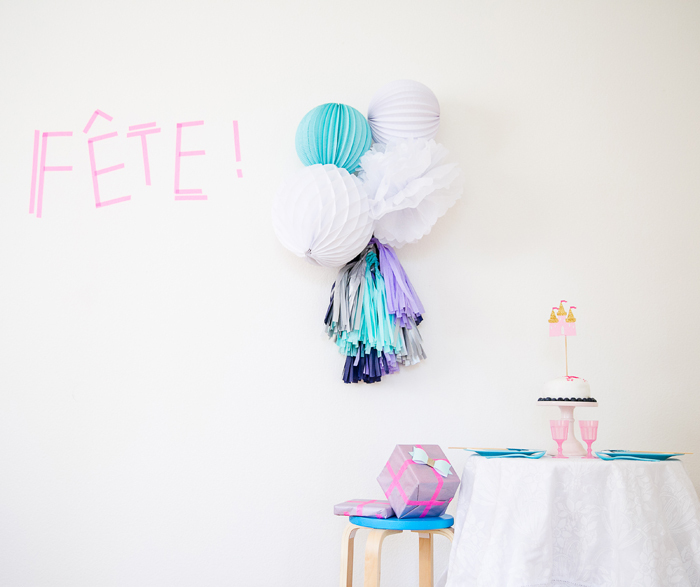 Oh, and writing something on the wall with bright masking tape is always a must ! 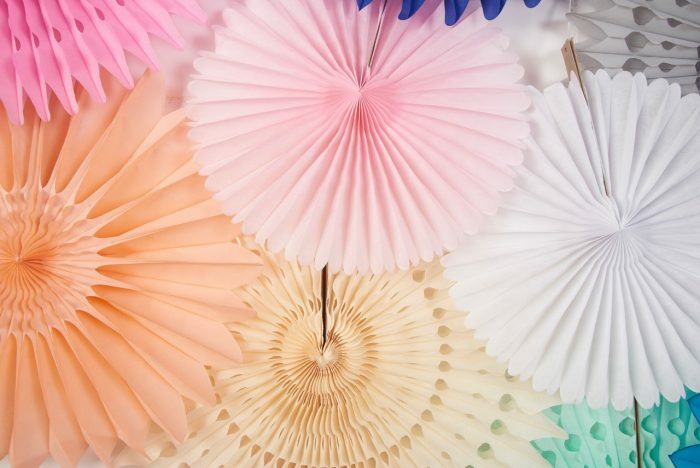 Products used are available in our store !